Refreshing citrus treatment cleans your skin effectively, gives a fresh look to your skin and a nice natural complexion. The treatment includes facial cleansing, peeling and massage with vitamin cocktail, which have a moisturising effect. Treatment to prepare for a summer holiday is luxurious moisturising and tightening treatment to lift the spirits, which has a dual effect: boosting energy and releasing toxins. It includes body peeling with sea salt, detox seaweed wrap and massage with slimming cinnamon-seaweed body lotion. Fast and effective results in short period of time. Refreshing, relaxing and cleansing treatment for men. 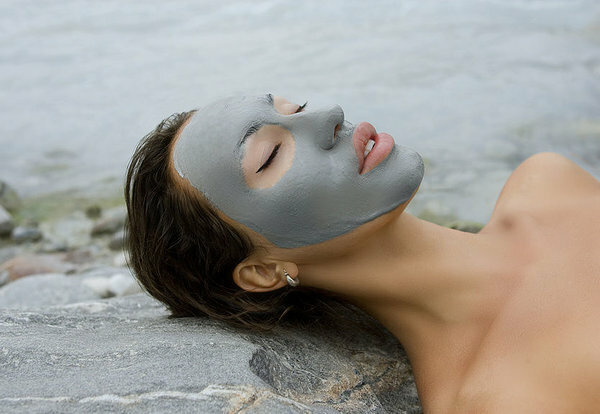 It includes skin peeling, sea-mud and peppermint oil wrap and massage. It tones and releases you from tiredness. Treatment will restore your energy and give more power.